I live in Harlem New York City. I attend Stephen T Mather Craftsmanship High School. Some things that I like to do, are play basketball at the YMCA. Also play video games with my friends. I study a lot when I get home for 1 to 2 hours. 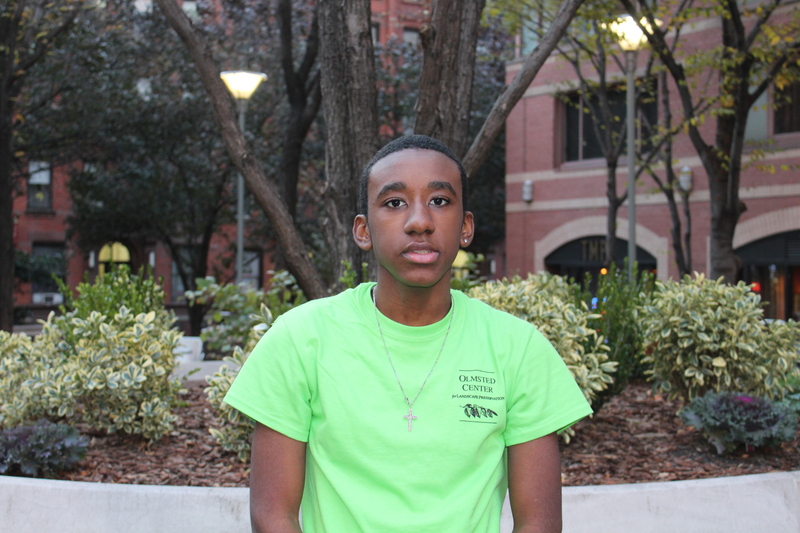 I participate in branching out program because I wanted to get a working experience. Also I wanted to learn how to do landscape and also take trips with the branching out program. I want to finish high school and attend college. I want to be a Engineer architect when I grow up. I hope to learn things that I never learned before like pruning. Always to show me real job experience. I never had real job before. I want to be able to get a real job when I’m finish with high school.